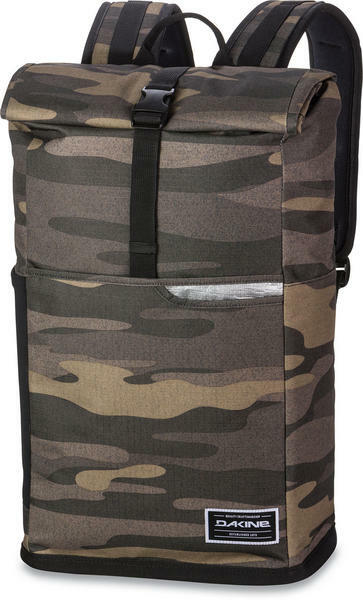 The Dakine Section Roll Top Wet / Dry backpack is the and ideal bag for the any water locations. The main cell offers a fully waterproof welded construction complete with a bomber roll top closure. 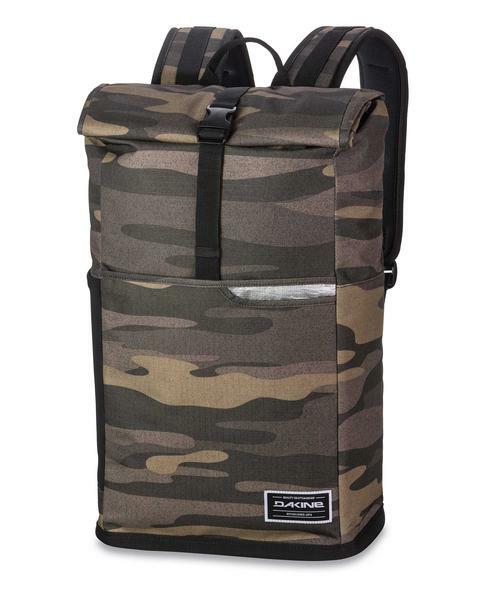 Designed with a flat bottom construction, this enables the pack to stand up as you load it with all your gear. Smaller items like leashes and fins can go in the front slip pocket; wax goes in the dedicated tarp-lined wax pocket. Unofficially, the waterproof pack can also hold ice and beverages - but you didnt hear that from us.